Cockroaches are a common nuisance in homes and businesses throughout the Northeast. Disease, food poisoning, and allergy problems are all attributable to roaches. You might encounter roaches in dark, damp locations such as drains, basements, crawl spaces, or utility closets. It’s essential to address roach problems immediately, because some species can reproduce by the thousands in just a year. 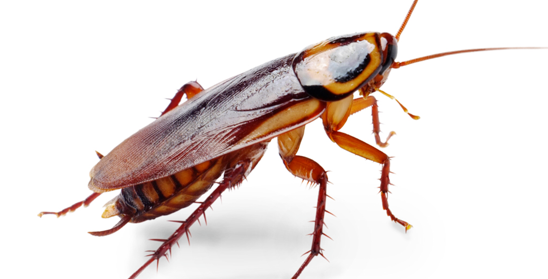 Signs of roaches include unusual odors, and signs of intrusion into food supplies. It’s common for people to be unaware of roach activity, because species are most active at night and when rooms are completely dark. Contact All Platinum Pest Control™️ today at (718) 710-9982 or bugs@allplatinumpestcontrol.com and we’ll advise you on our state of the art roach control methods. 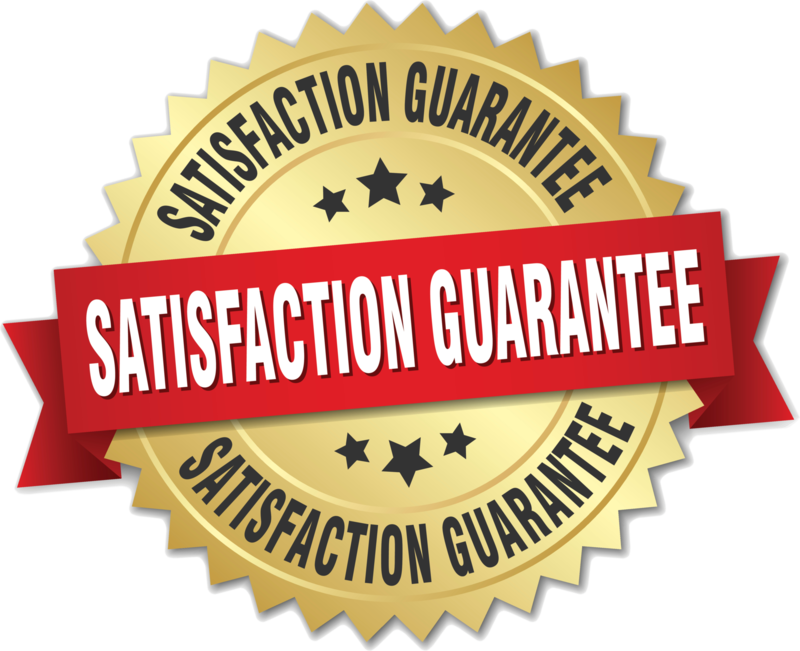 A professional inspection, perimeter control and baiting, and regular maintenance services will ensure your property will be free of roach problems.